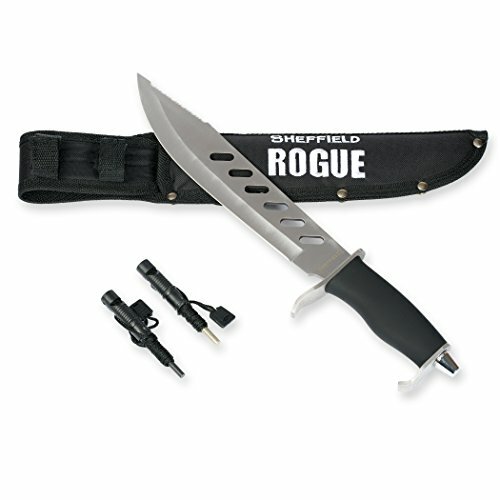 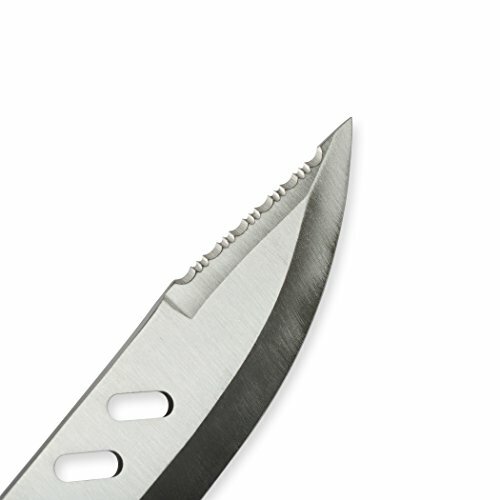 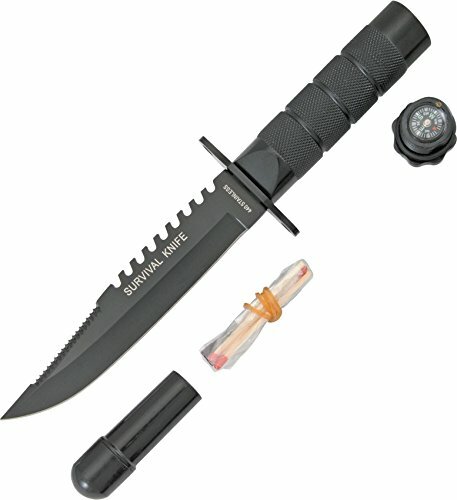 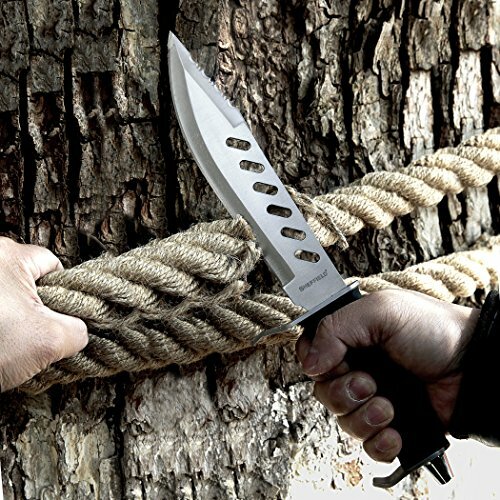 The Sheffield Rogue 10″ Fixed Blade Hunting Knife is made of stainless steel for durability. 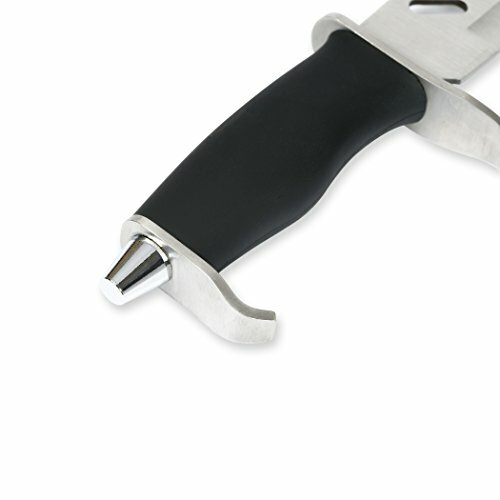 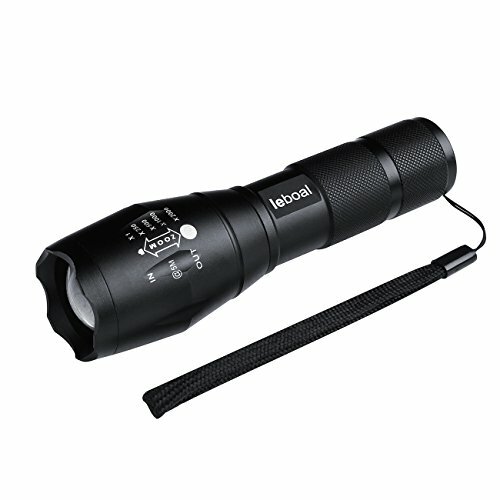 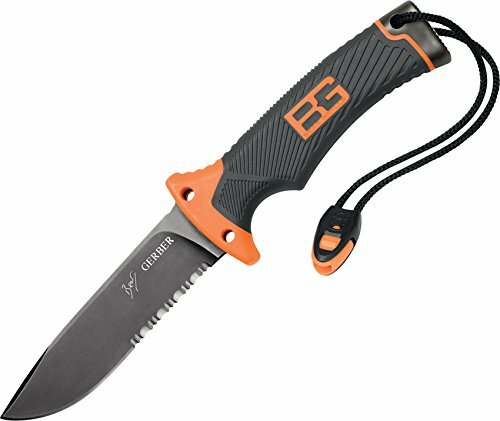 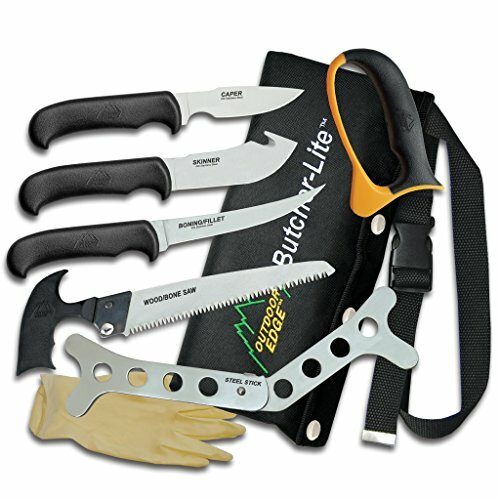 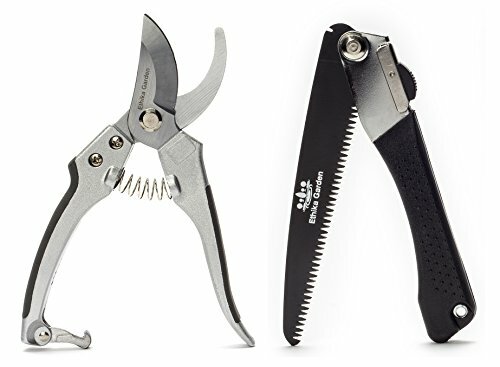 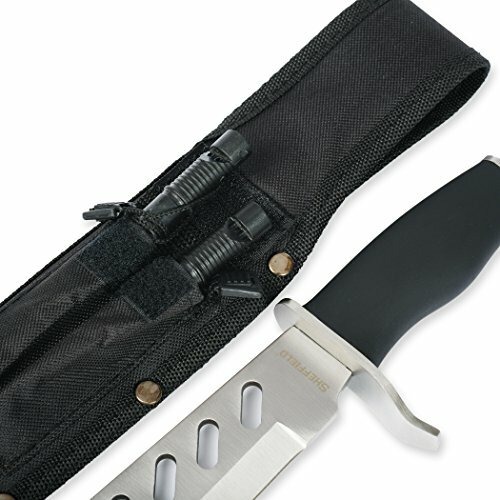 It comes with a sharpener for fine adjustments, a sheath for storing the knife and fire starter that can be used to light small camp fires. 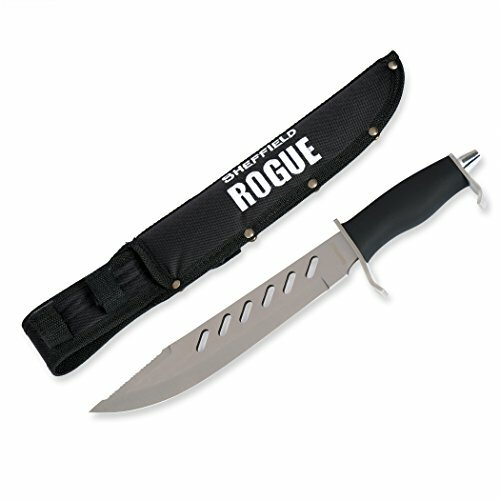 This stainless steel hunting knife is suitable for avid outdoorsmen and hunters.